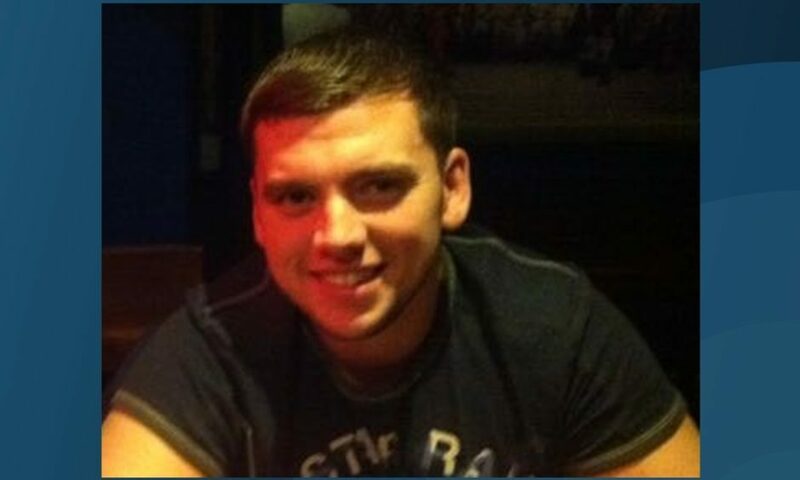 Steven Donaldson was found at Loch of Kinnordy Nature Reserve. The trio accused of murdering and setting fire to Angus man Steven Donaldson have appeared back in the dock at the High Court in Edinburgh. Tasmin Glass, 19, Callum Davidson, 23, and Steven Dickie, 24, will now face trial next month over the discovery of the 27-year-old Arbroath oil industry worker’s body at a local beauty spot last last June. All three, from Kirriemuir, are charged with arranging to meet Mr Donaldson at the town’s Peter Pan playpark between June 6 and 7 last year with the intention of attacking him, before repeatedly striking him on the head with unknown instruments. The indictment further alleges that after being incapacitated, Mr Donaldson was taken to Loch of Kinnordy nature reserve before being repeatedly struck him on the head and body with a baseball bat and knife, set on fire along with his car, and murdered. A two-hour preliminary hearing before Lord Pentland in Edinburgh covered a number of legal matters in the case, including the possible agreement of evidence including telephony data, ahead of a trial which is set down for April 1 and scheduled to last 18 days. The judge set a further preliminary hearing in the case for March 26. He continued bail for Glass, who was previously released on the special condition that she does not enter Angus. Dickie, 24 and Davidson, 23, who are on remand, also face a number of other charges relating to alleged offences in Angus, Perthshire and Fife dating as far back as 2014. They include behaving in a threatening manner to a number of people in separate incidents in Kirriemuir, Alyth and Brechin between January 2014 and June 2018, and between December 2017 and February this year. Both men are also charged with putting a kitten in a bag on Lochore Main Street between February and May last year before swinging the bag about and punching and kicking the animal. 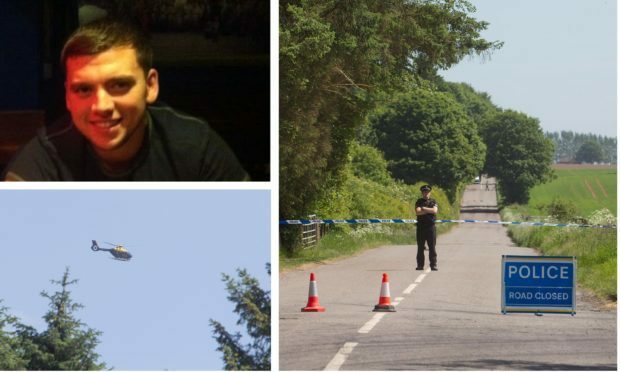 The early morning discovery of Mr Donaldson’s body at the RSPB reserve near Kirriemuir led to a two-week cordon being thrown up around the area, with a no-fly zone introduced above the site as part of the major police inquiry. The car and motorbike enthusiast’s offshore career had taken him to locations including Azerbaijan, Russia, Africa and Congo.